Hi folks, where is Spring? I’ve had it with this cold wind, I feel cheated and so do the birds in my garden, I can tell; they look sad. Anyway it’s been a busy few weeks here. Lots of graphic design work on at the moment which is great. 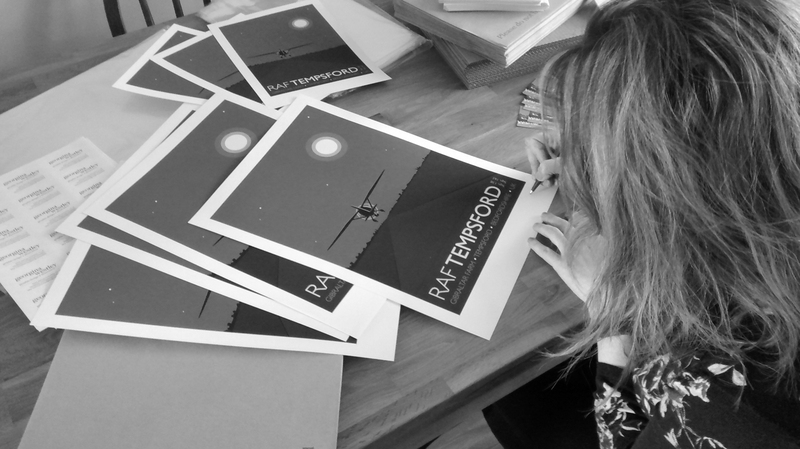 I’ve also been meeting new clients and of course I’ve been super busy working on new artwork for my travel posters. Hope to have some new ones to show you very soon. 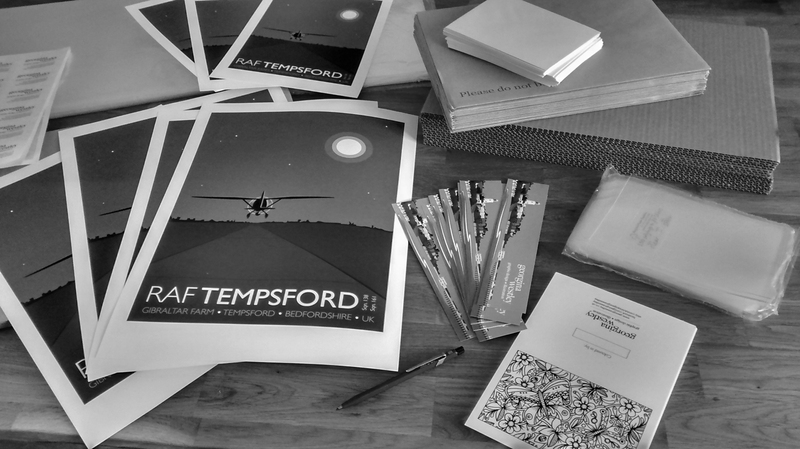 I’ve also been preparing some RAF Tempsford prints ready to be sold at the Tempsford Museum and I will be donating 20% of the sale of those prints directly to the Museum to help preserve the story of RAF Tempsford for future generations. Previous post: Where are your happy places?